DAVID LE/Staff photo. 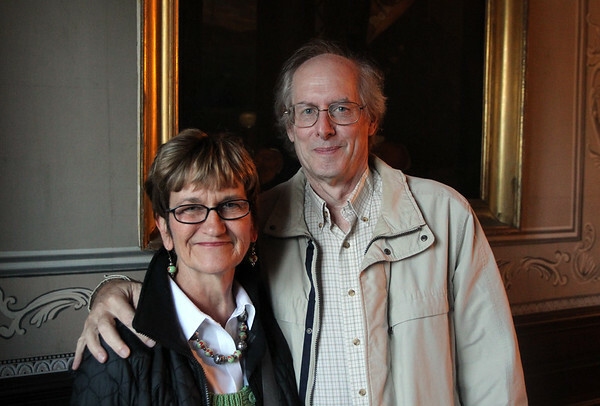 Sally and Charles Mammen, of Beverly, at the Marblehead Museum Progressive Bon Appetit! hosted at the Lee Mansion and the William Lee House in Downtown Marblehead on Saturday evening, September 26, 2015.